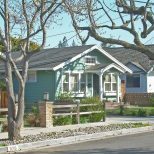 You’re never too old to play with LEGO, and the company’s latest addition to its architecture series proves it. 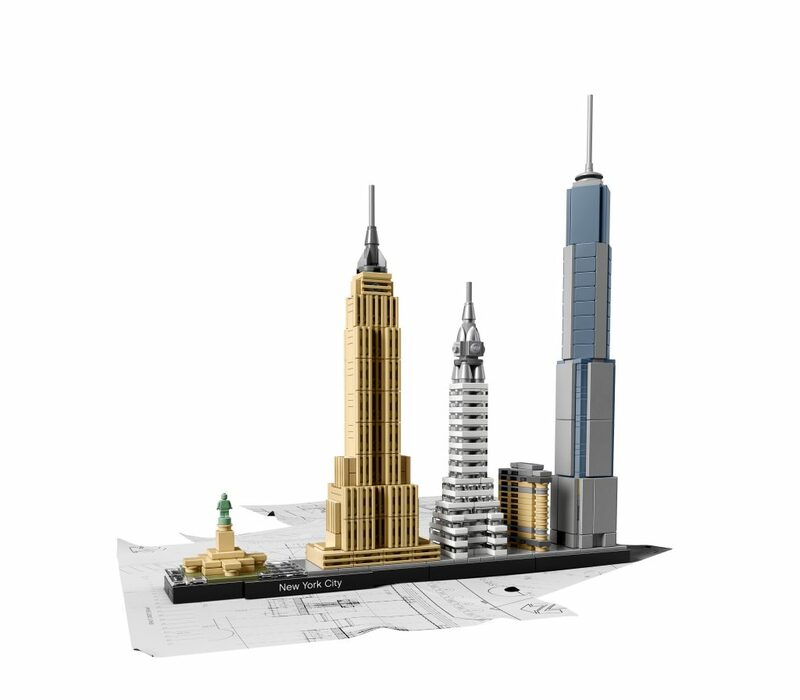 Targeted toward the 12+ crowd, the Architecture Skyline Collection features models of the New York, Venice and Berlin skylines. The kits, which were unveiled this week, will hit store shelves on January 1st. The sets showcase each city’s most iconic structures. For New York, this includes One World Trade Center, the Empire State Building, Chrysler Building, Statue of Liberty and Flatiron Building. 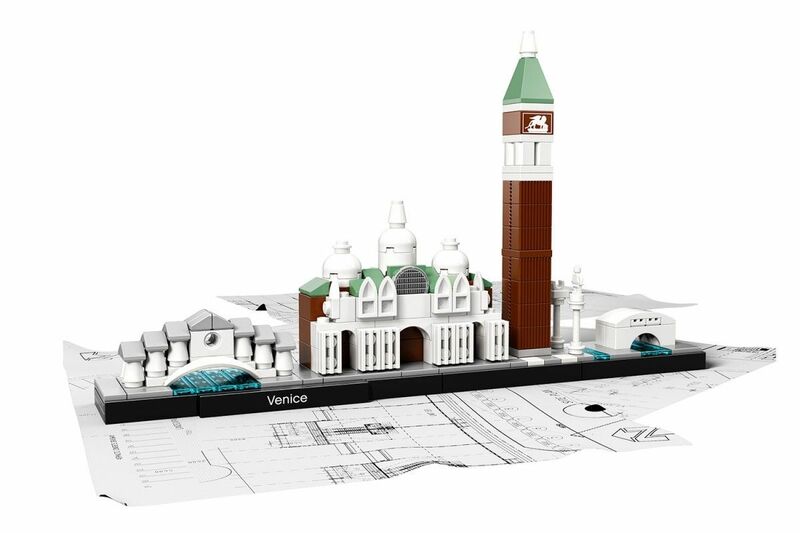 The Venice model features the Rialto Bridge, St. Theodore and the Winged Lion of St. Mark, St. Mark’s Basilica, St. Mark’s Campanile and the Bridge of Sighs. There are even smooth blue plates to color the city’s canals. 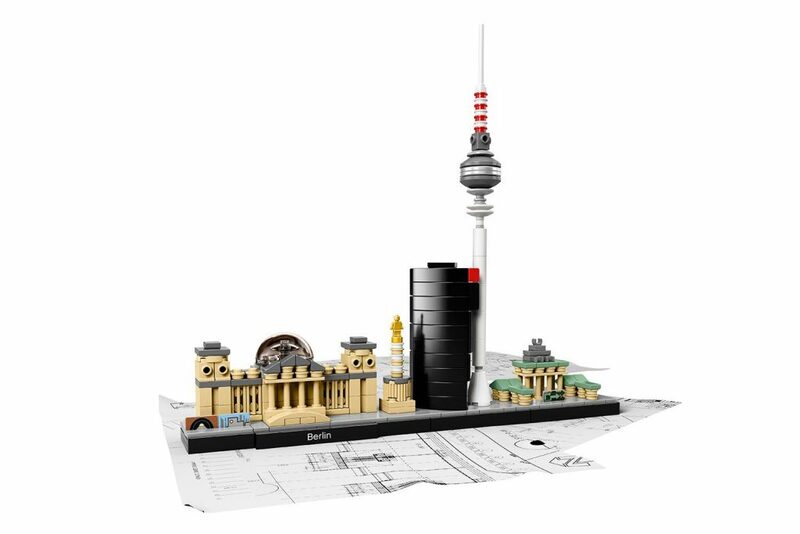 For Berlin, the designers at LEGO chose the Victory Column, the Reichstag, the Deutsche Bahn Tower, Berlin TV Tower and, of course, the Brandenburg Gate. Two bricks have been painted with “graffiti” to represent the remaining sections of the Berlin Wall. 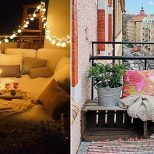 Bummed your city didn’t make the cut? 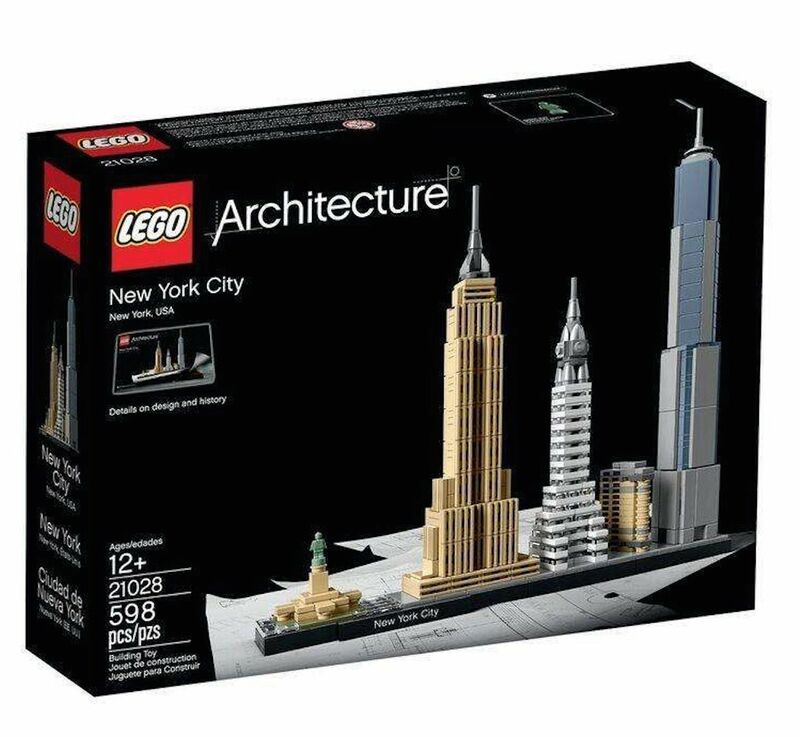 Not to worry — LEGO is expected to release many more skyline sets.